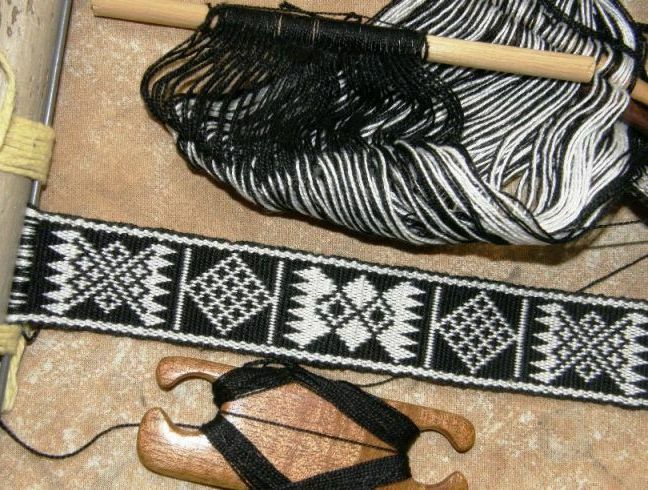 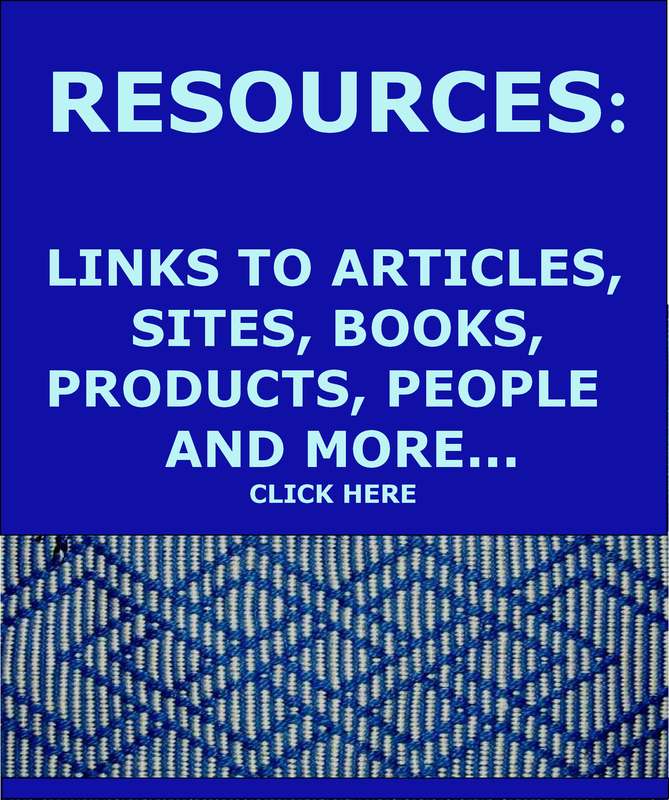 On this page I have posted the charts for the Bedouin designs I wove into a wall hanging. 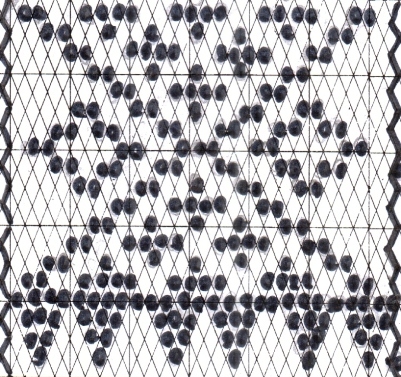 I wove the designs in warp substitution technique for the hanging and then wove some of them into a belt in one-weft double weave. 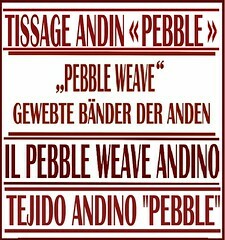 The tutorial for one-weft double weave can be seen here. 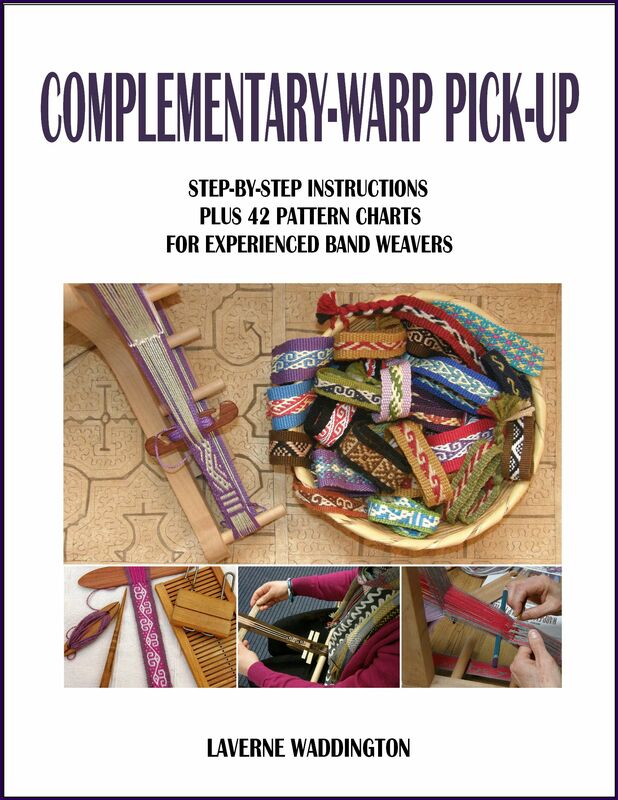 These charts are for a band with 26 pattern warps, that is, 26 revolutions of doubled thread on your warping board. 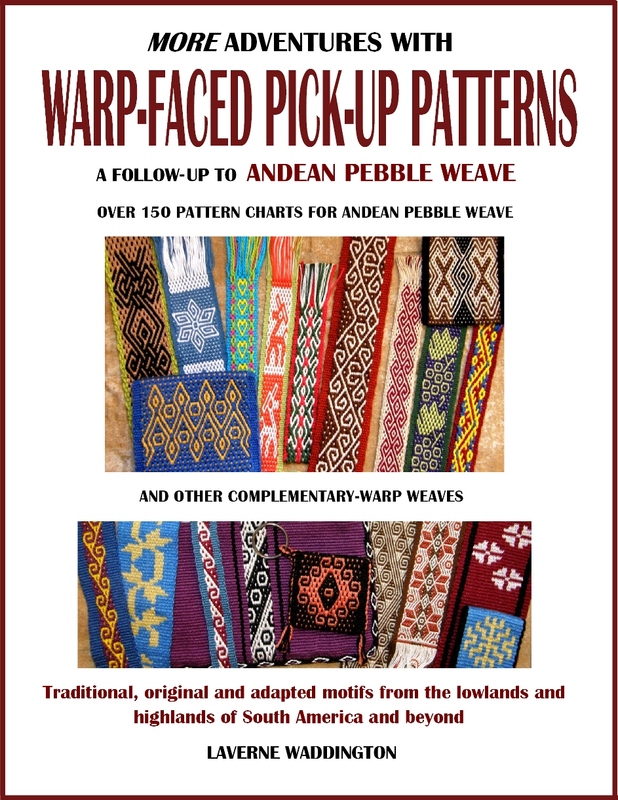 And here are the charts…. 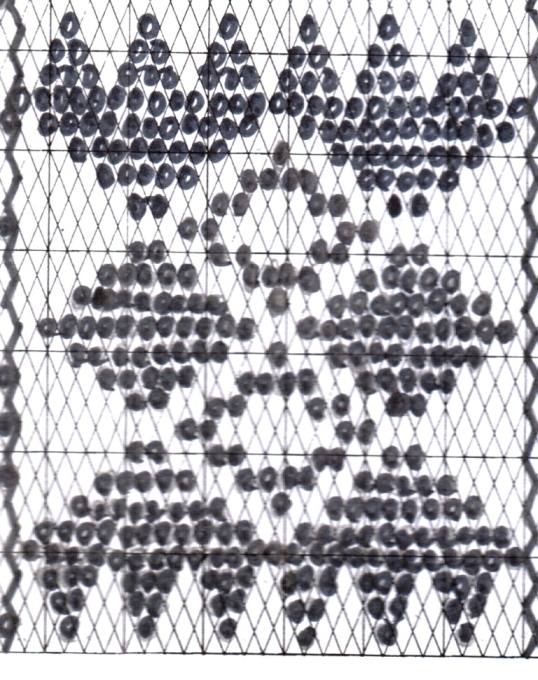 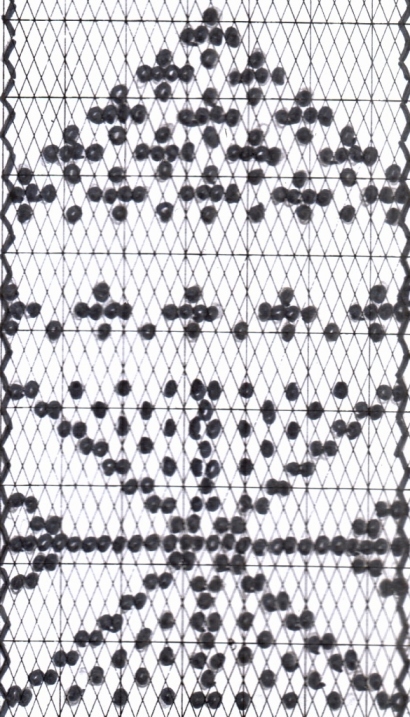 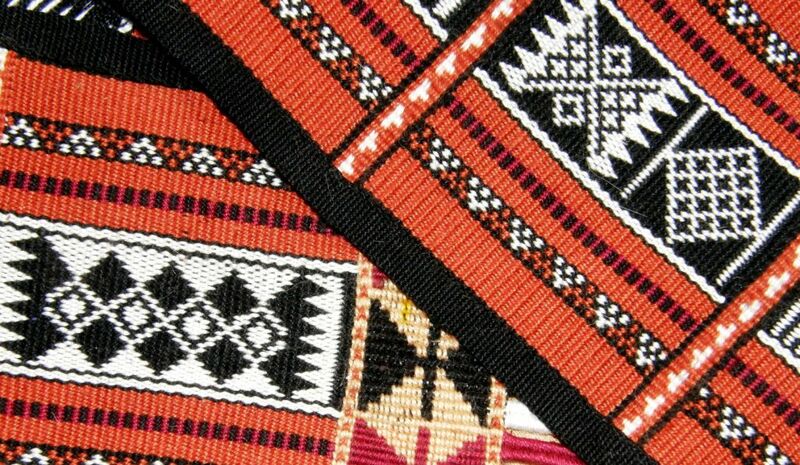 These motifs were copied from images of Bedouin weavings in books and online. 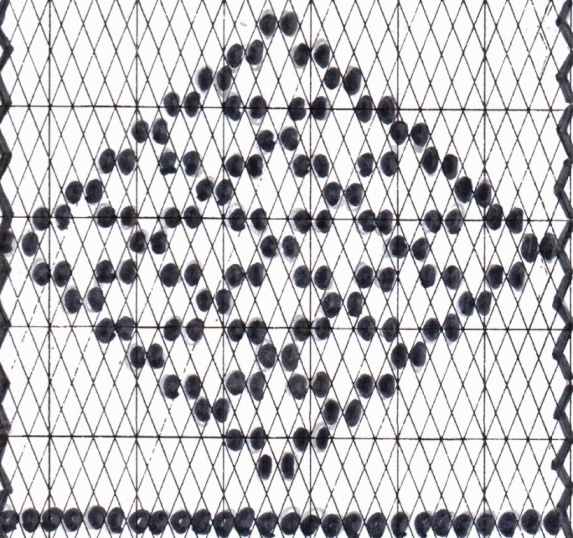 Some of them were large motifs which I had to adapt to 26 warps and so are not exactly symmetrical. 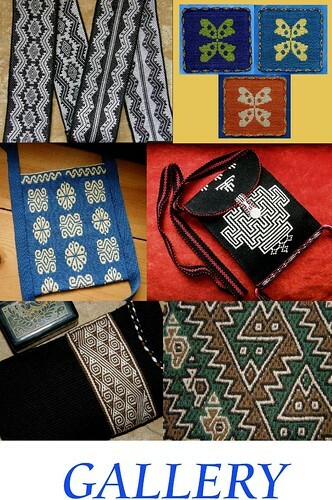 Please send me pictures if you use these designs in your projects.